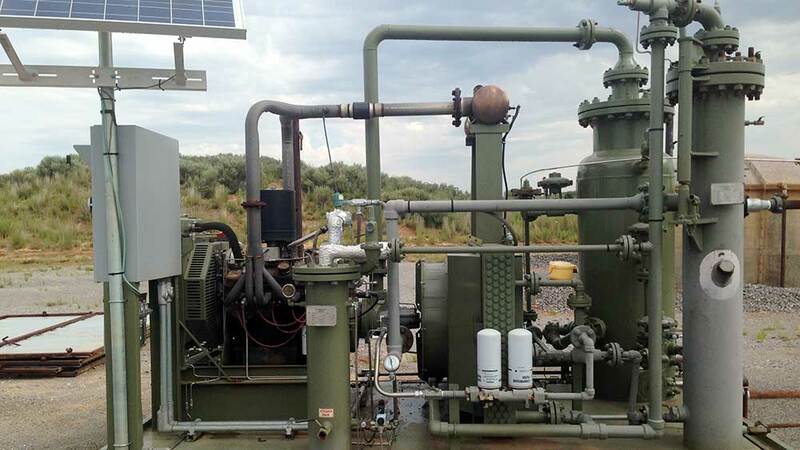 In the real world you can control wear and enhance reliability with FilterMag. 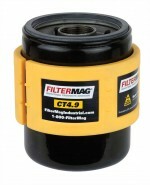 A pair of FilterMag CT4.9s was installed on each of the four oil filters protecting the compressor. 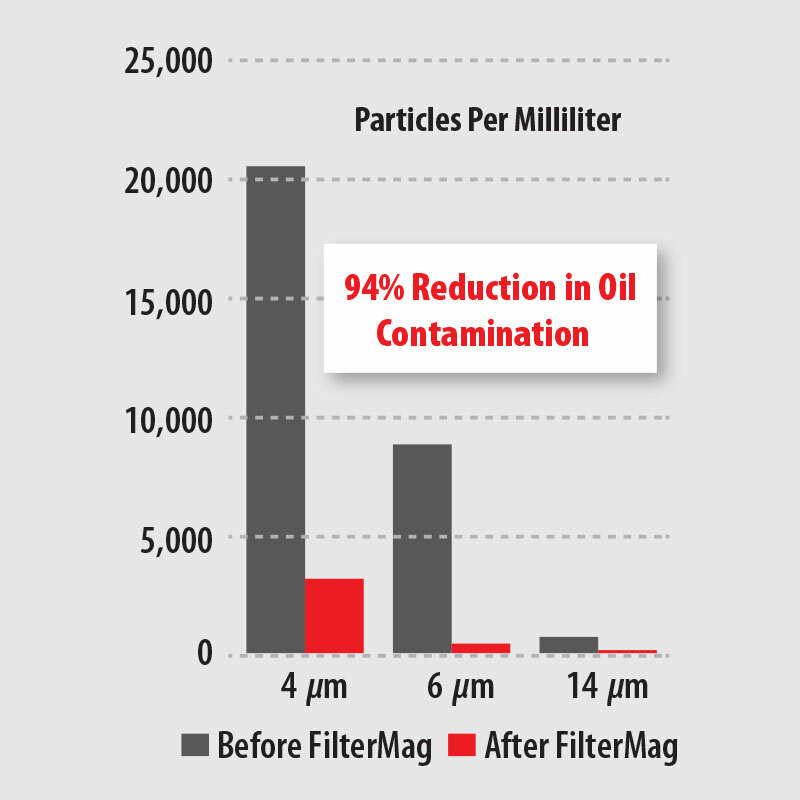 • 94% reduction in particles ≥6μm. 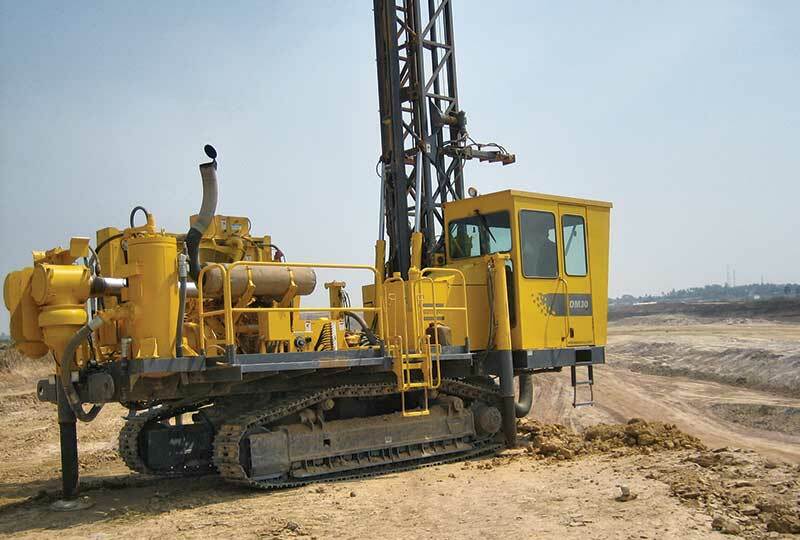 • 100% increase in expected service life from particle reductions at the 6 and 14 µm sizes. • Life extension was established using Noria’s Life Cycle Multipliers for rolling element bearings. • FilterMag is a one time expense and comes with a 5-year warranty. 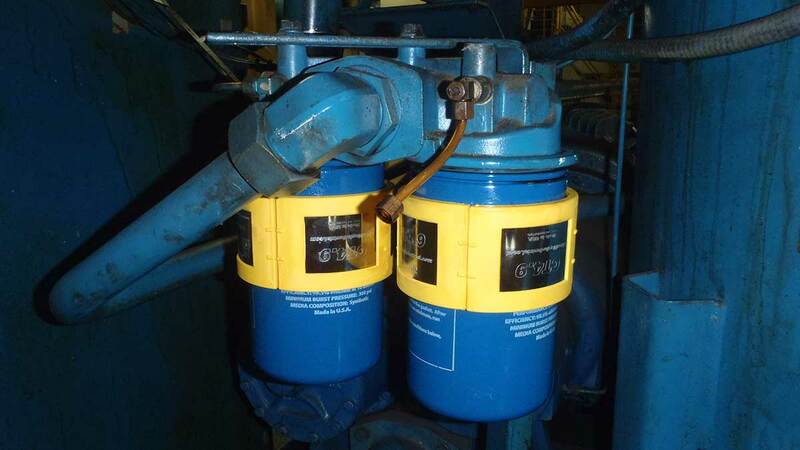 Use it over and over when each oil filter is replaced, or as you replace equipment. 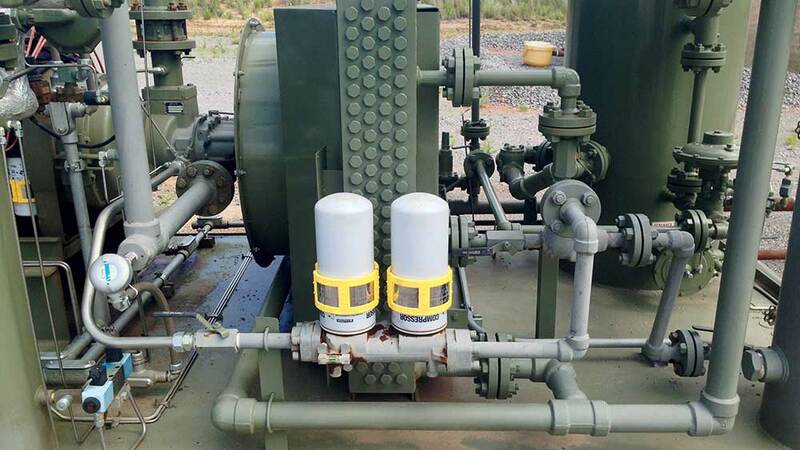 A pair of FilterMag CT4.9s was installed on each of the two oil filters protecting the compressor. 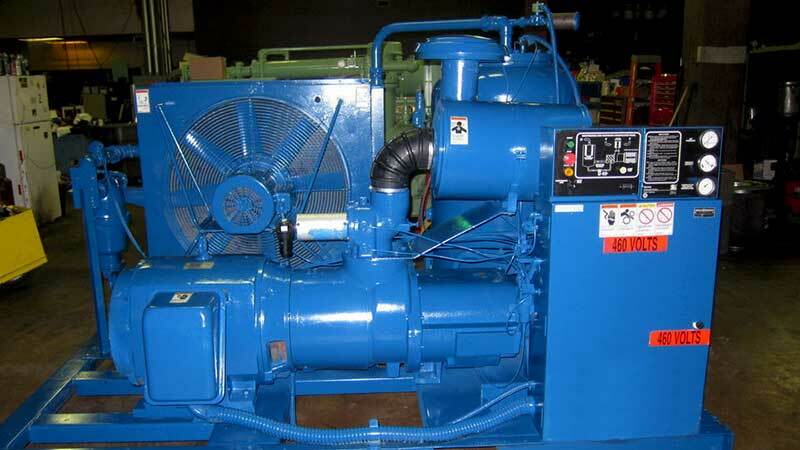 • 87% reduction in particles ≥6μm. 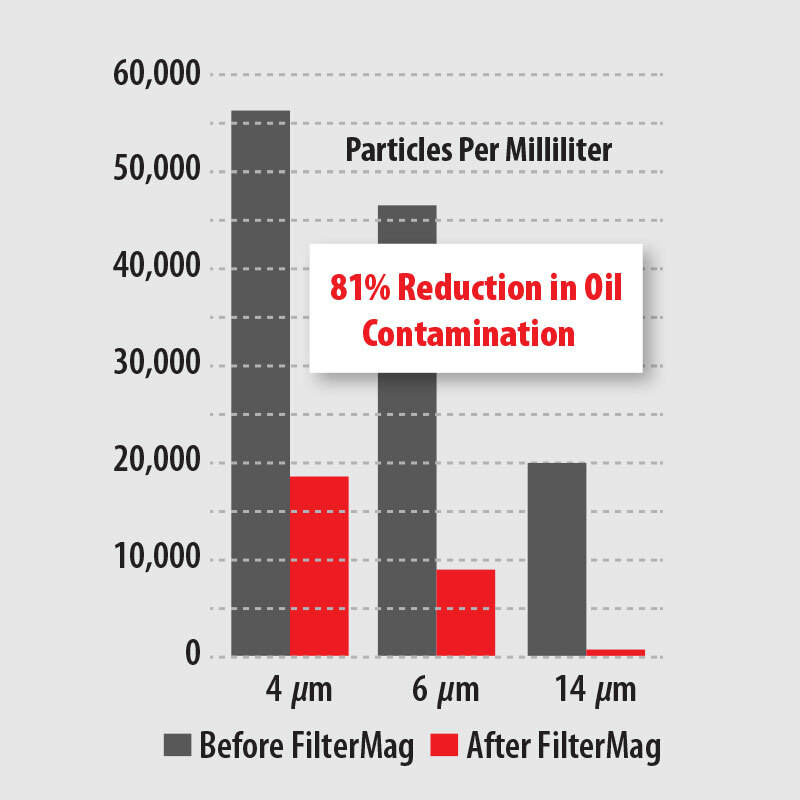 • 60% increase in expected service life from particle reductions at the 6 and 14 µm sizes. 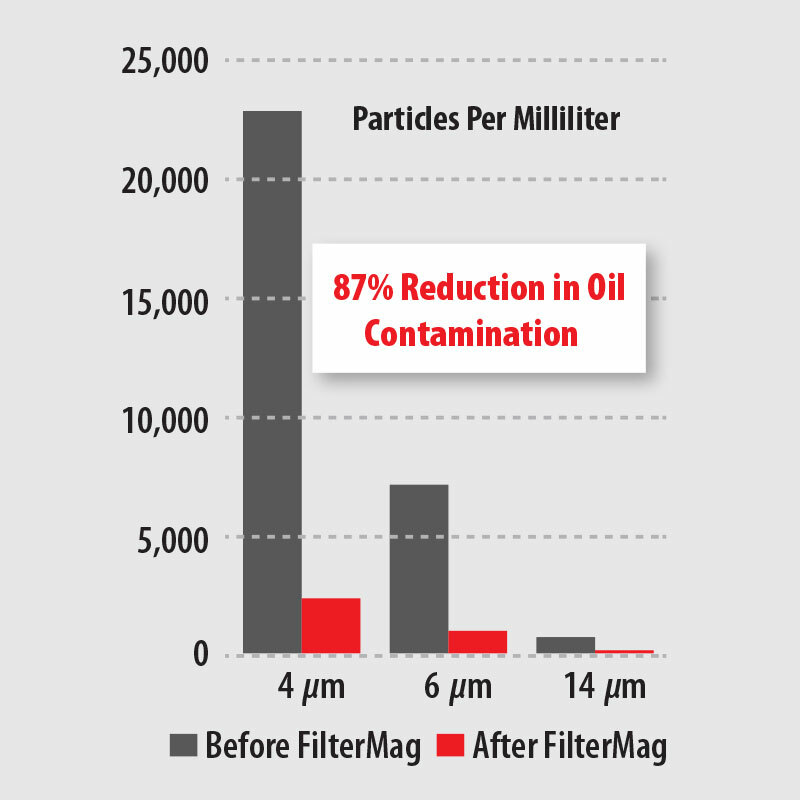 • 81% reduction in particles ≥6μm. 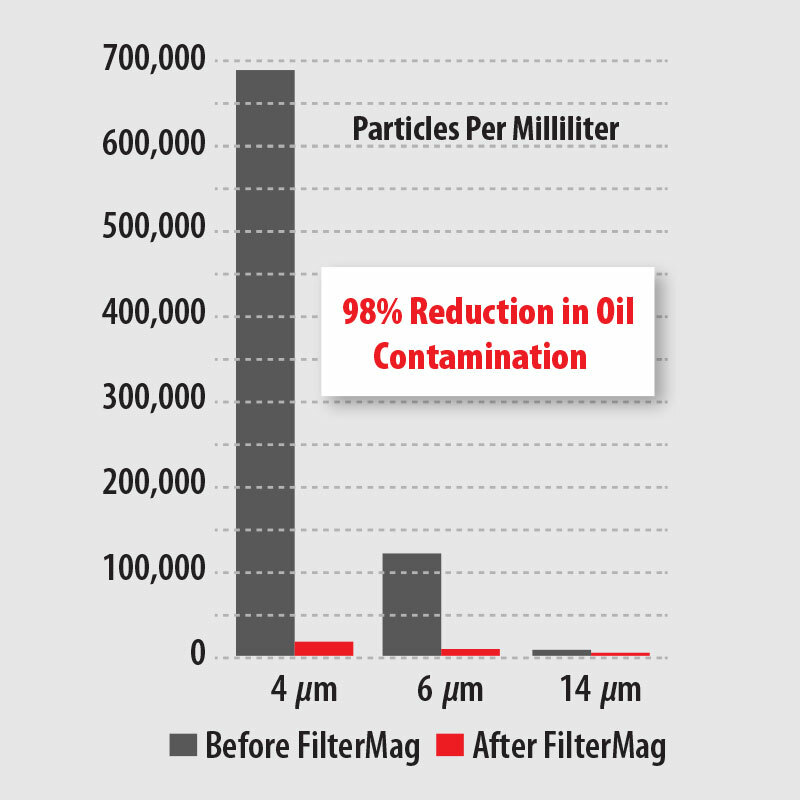 • 98% reduction in particles ≥6μm.